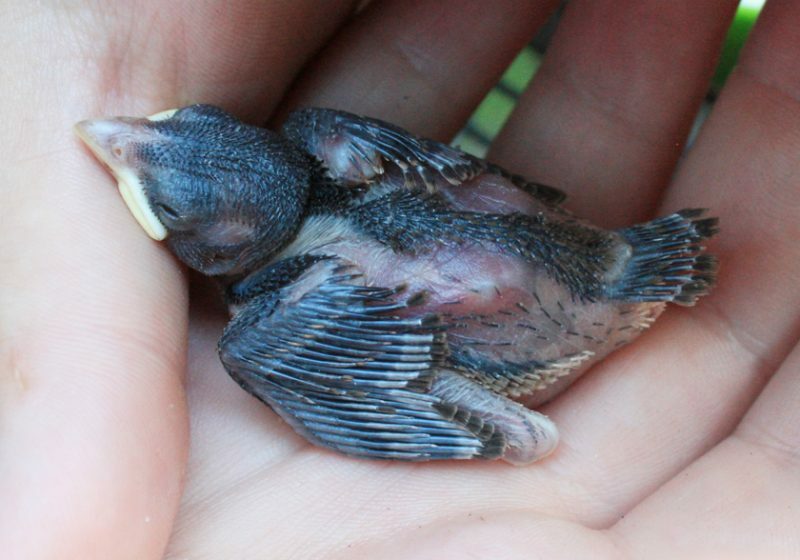 If you’ve found sick or injured wildlife, either leave the animal or bird where you found it and let nature take its course or call a wildlife rehabilitator. Call the local animal control office or police department for assistance if the animal poses a threat to public health or safety. Untrained individuals should not handle wildlife. Wild animals or birds can inflict serious injury. They can also be carriers of disease or parasites that are transmittable to humans or domestic animals.